...and delivering strong returns through market cycles. Few private equity firms are listed on the stock exchange. Private equity and public listing – how do they fit together? True, publicly listed private equity companies such as DBAG are rare in Germany. Access to the asset class of private equity is typically limited to investors in closed-end funds. These institutional investors provide large sums of money – frequently for a period of ten or more years. 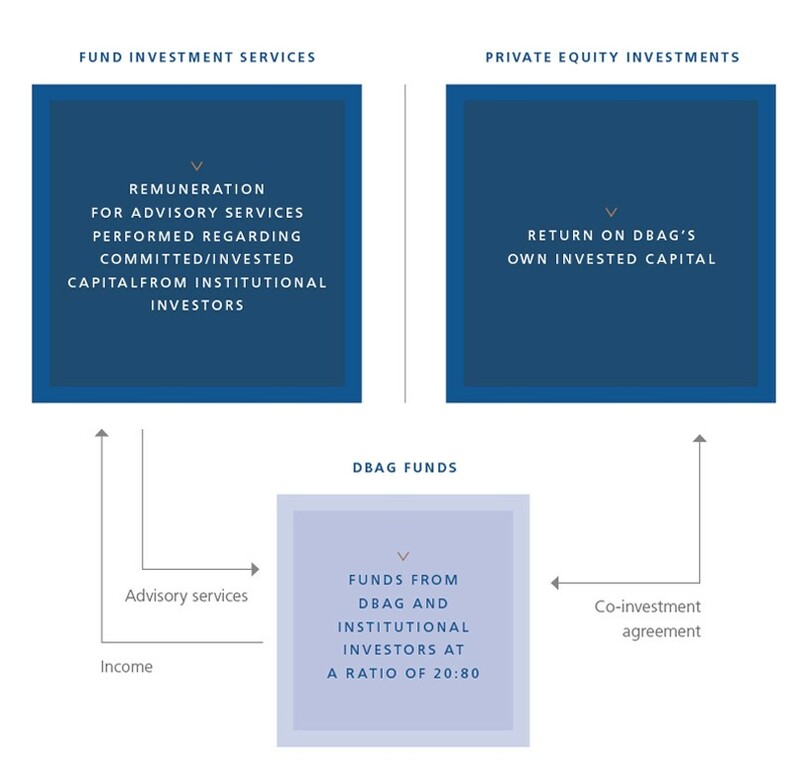 By contrast, DBAG offers much broader groups of investors the opportunity of investing in private equity – for no more than the price of a share, which can be bought or sold on a daily basis. Our shareholders thereby participate in the performance generated by our fund investment services business and in the value appreciation of the portfolio companies, which are not listed on the stock exchange themselves. The high transparency standards that we meet as a company listed in the Prime Standard also ensure that shareholders always remain well informed about their investment. How does DBAG differ from other listed private equity companies? Many listed private equity companies, especially those listed on the London Stock Exchange, consist primarily of a portfolio of unlisted companies. That portfolio is administrated on a contractual basis by an external fund manager who receives fees for these services. DBAG clearly differs from these models – with its highly experienced investment team, widespread network, as well as with its proven workflows and auxiliary functions. This value added is, not least, reflected in the fees the DBAG team receives from the investors in the funds for its services. The analysts who observe our shares therefore attribute their own value to the fund advisory business, which should be reflected in the share price. What dividend policy does DBAG pursue? With our dividend policy, we are translating our long-term business model, which is volatile in the short term in individual years, into a predictable and reliable payout: DBAG's shareholders should participate in the Company's success by receiving dividends as regularly as possible - that is one of our financial goals. We have promised to increase our dividend whenever possible. 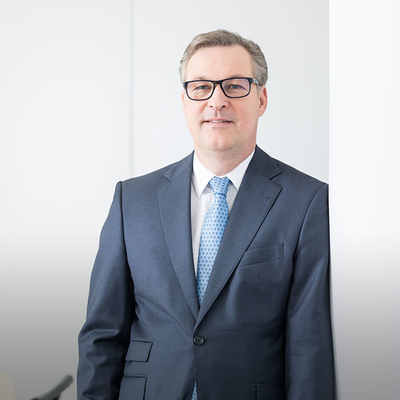 Over the past three years, we have increased the dividend in each case, most recently in 2019 from €1.40 to €1.45 per share. Our shareholders have thus achieved a dividend yield of around four percent. Our share thus stands out among the stocks of the S-Dax. The DBAG share is also attractive in terms of the dividend yield of other listed investment companies. The level of distributable retained earnings - as of September 30, 2018, before the most recent distribution, this had amounted to 167.3 million euros - will enable us to remain true to our dividend policy and at least keep the dividend stable in the coming years. We have also taken this into account in our medium-term planning. Do you have questions for Thomas Franke?